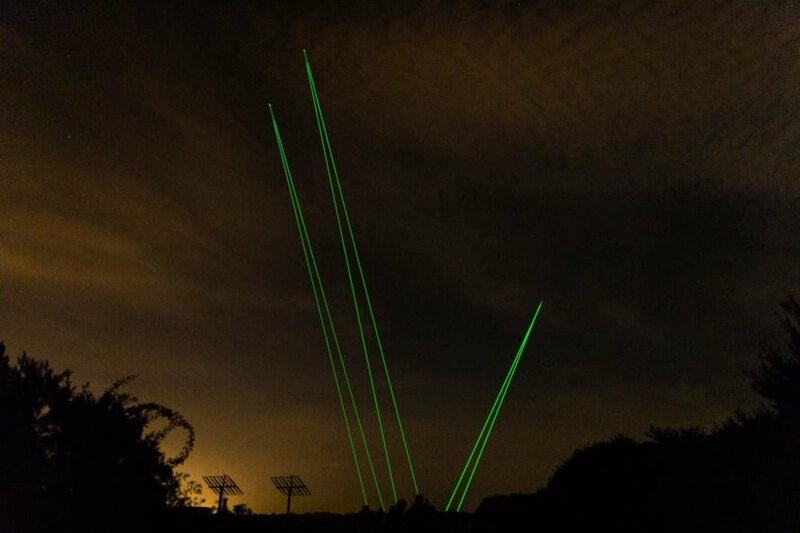 This is no ordinary light show — these lights are tracking space waste. 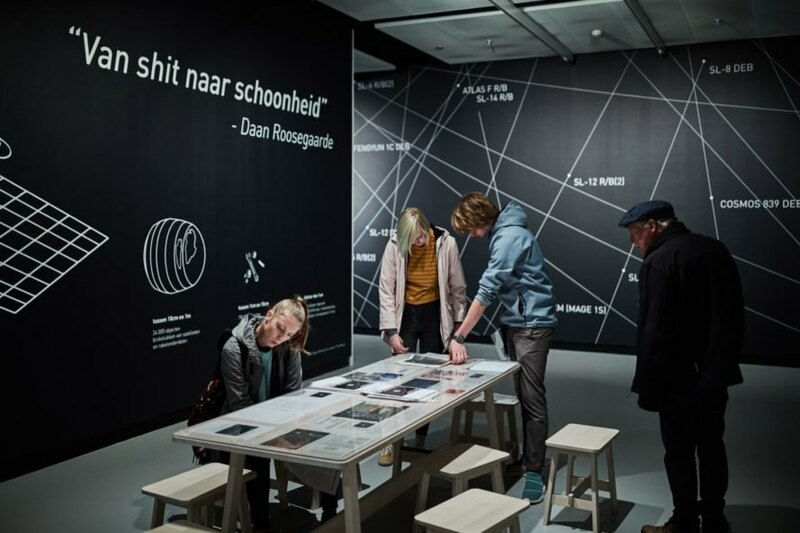 Daan Roosegaarde has put together the Space Waste Lab Performance. 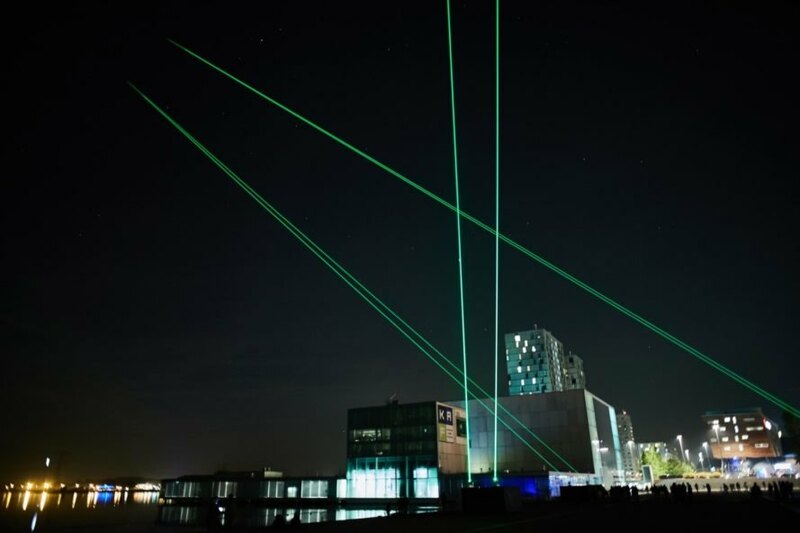 The installations kicked off on October 5 in Almere. 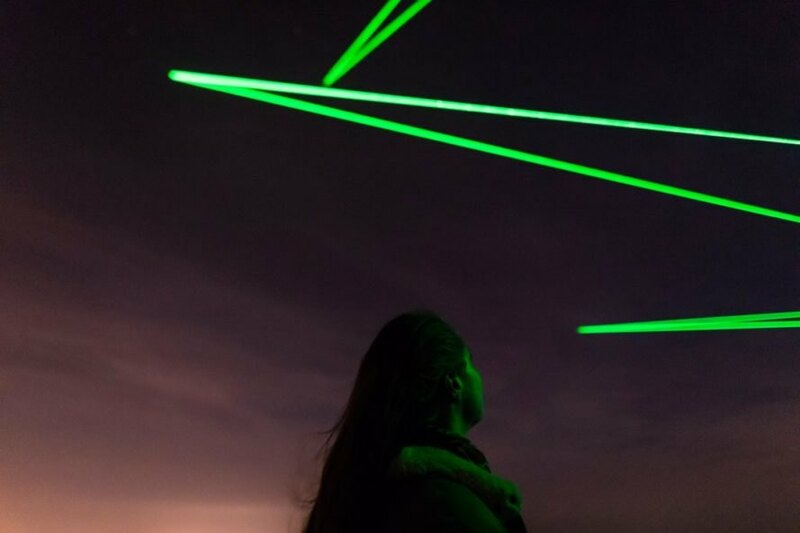 The art is meant to raise awareness of space junk, track it and imagine upcycling solutions. According to the designers, more than 29,000 pieces of space waste are floating around Earth. 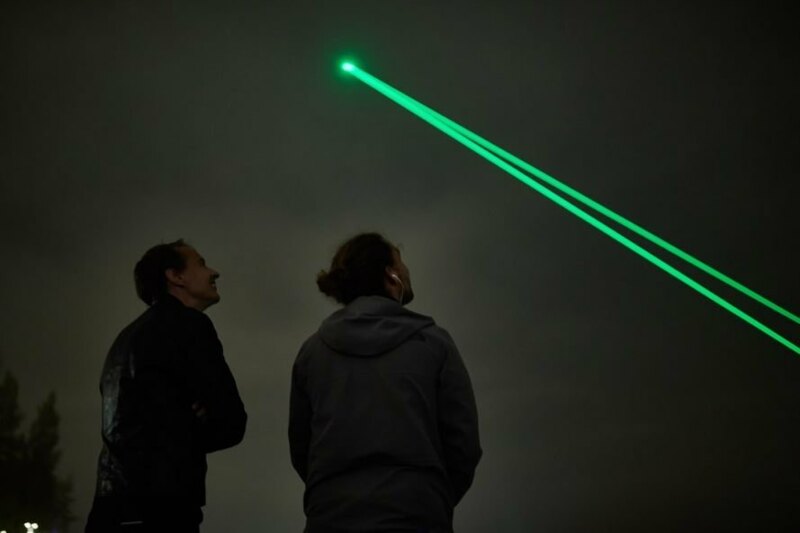 Studio Roosegaarde has teamed up with the European Space Agency for the project. The installation tracks debris floating around in space. 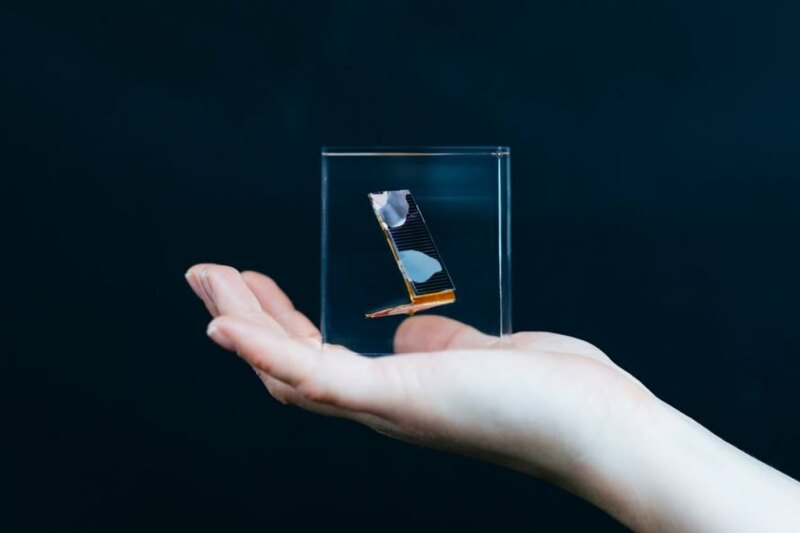 The waste includes objects like broken pieces of rockets and chips of satellites. The Space Waste Lab is open to the public through January 19, 2019. 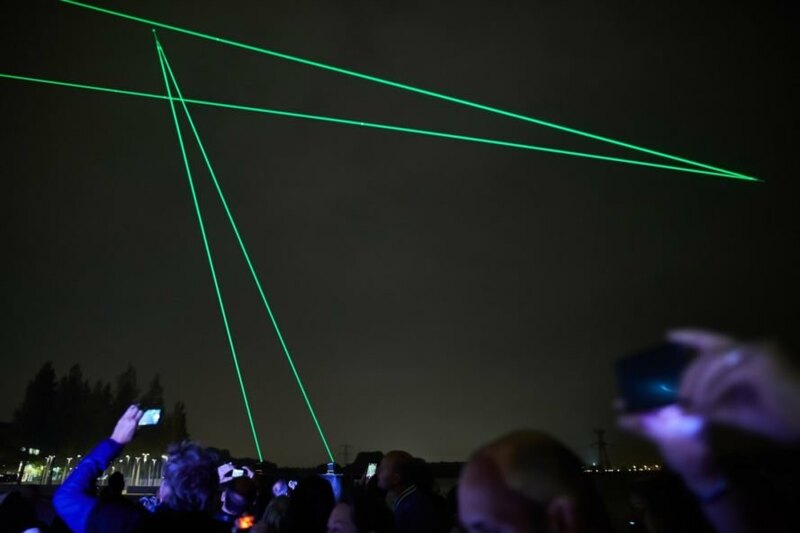 The light shows took place October 5 and 6 and will also occur on November 9-10, December 7-8 and January 18-19.